More Seafox Production films will be out in the spring! 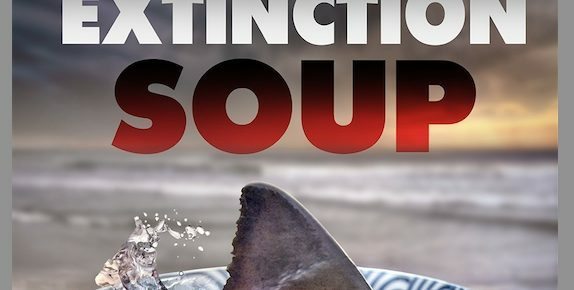 Jorja helped produce “Extinction Soup”, a documentary about the slaughter of sharks. It will premiere in March in San Francisco. 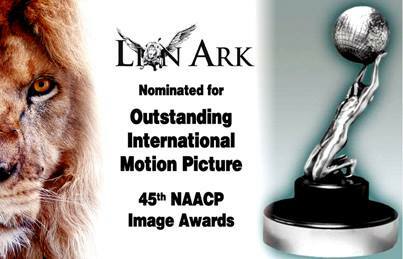 More action/adventure, it’s still nominated for Outstanding International Motion Picture. 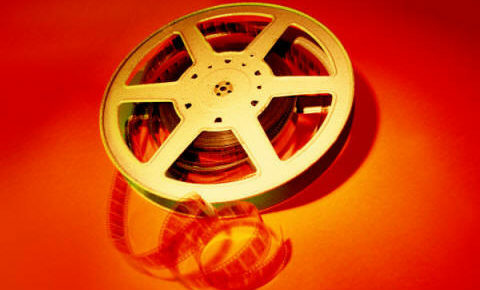 A screening of How I Became an Elephant will be held at Franklin D. Roosevelt Park on Saturday, August 3rd, 2013. Find out the secret behind saving elephants and how to make your character on TV a vegetarian. 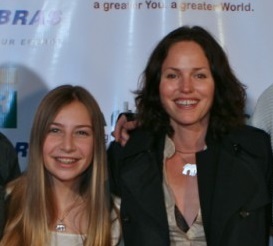 Did you ever wonder just how Jorja got involved with Forever Dusty?